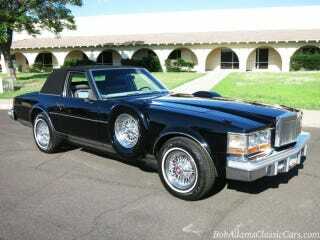 ‘78 Cadillac Seville Opera. Jeeps with their single full-size spare got nothing on this. Post unusual vehicles.